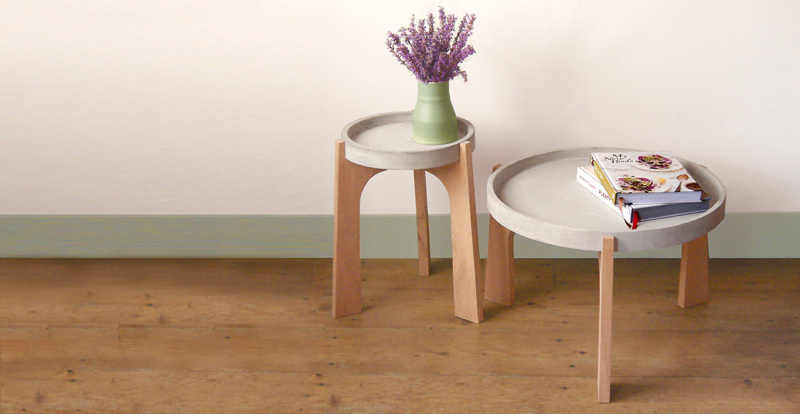 Coffee table and side table. 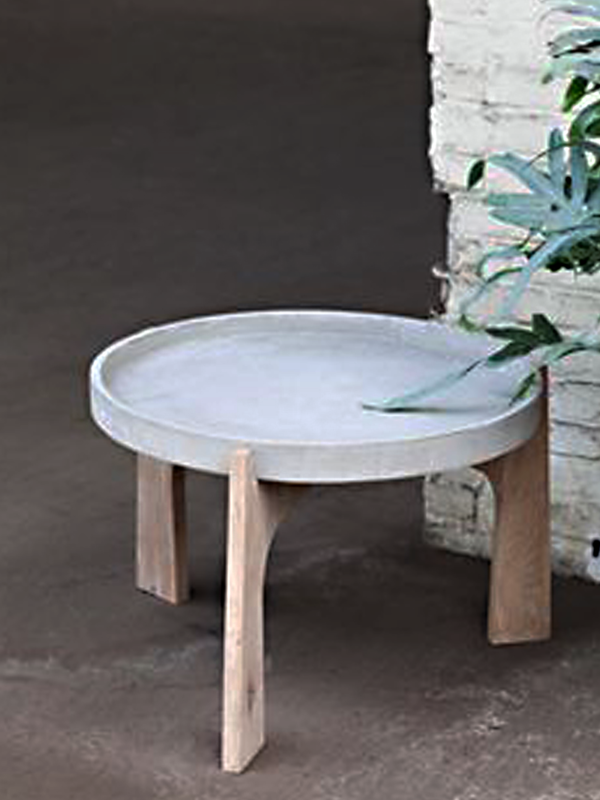 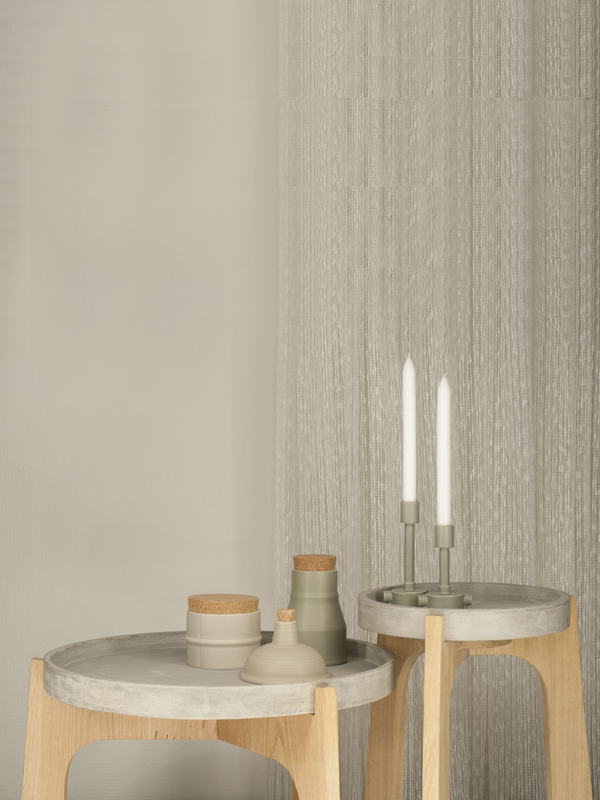 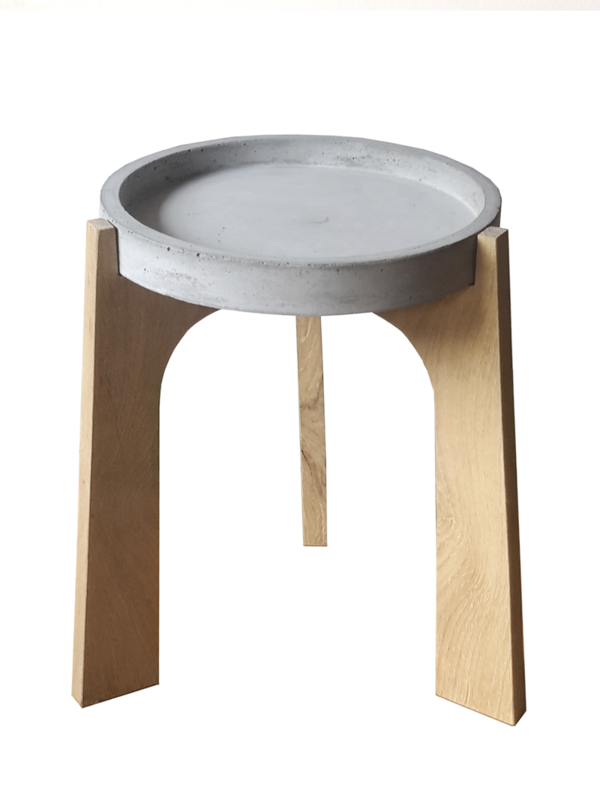 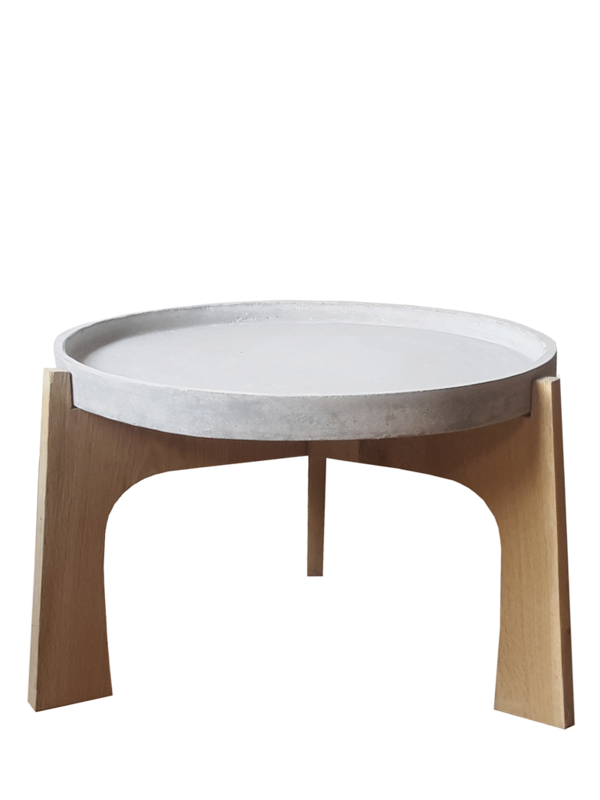 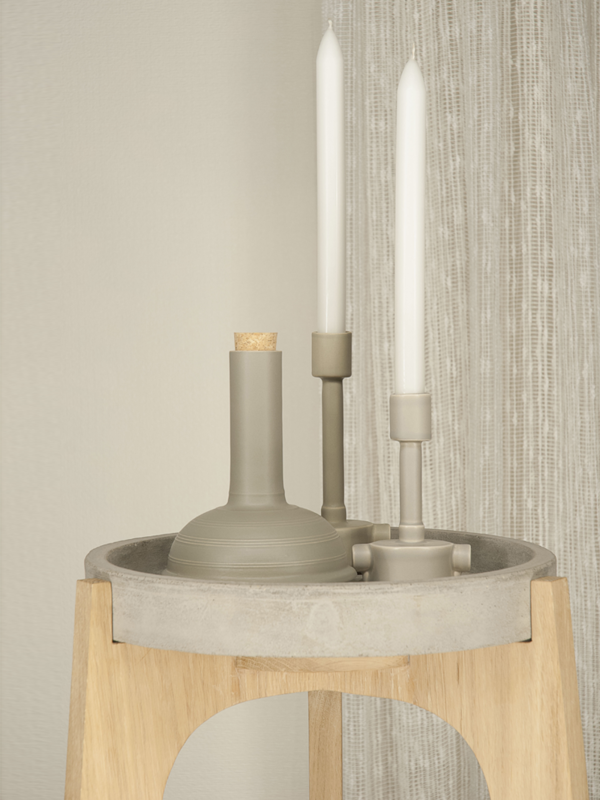 The base is made of oak and they have a concrete table top with a raised edge. 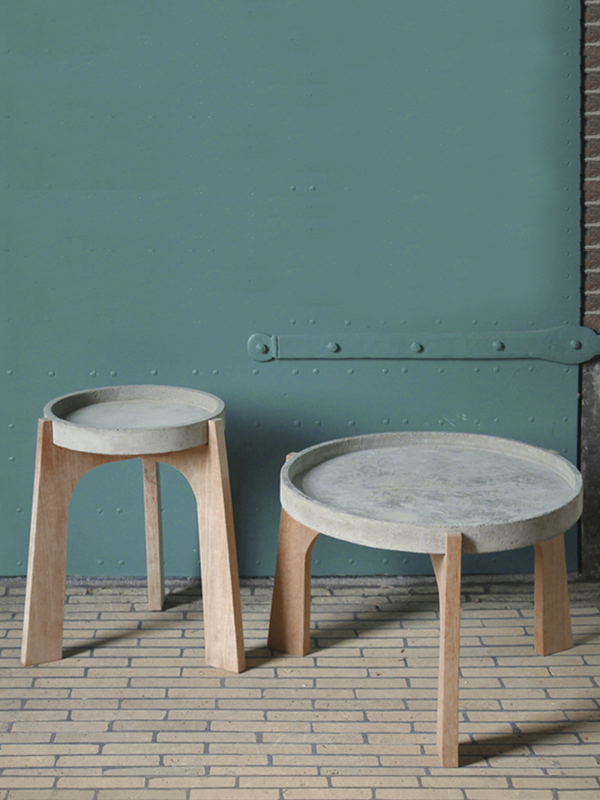 The tables can be used separate or as a set.